In the pictures you can see all the new items that we will be getting in this awesome update which will come out really soon. 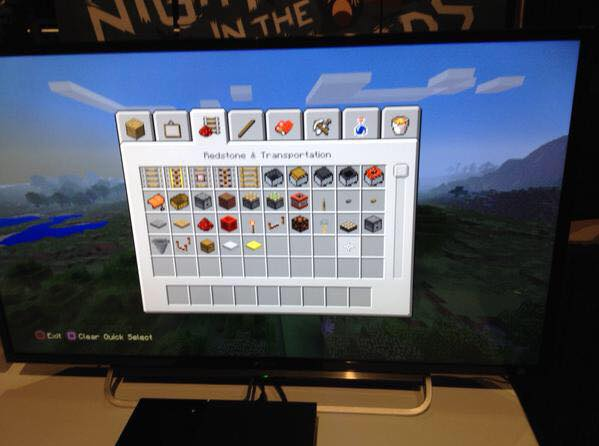 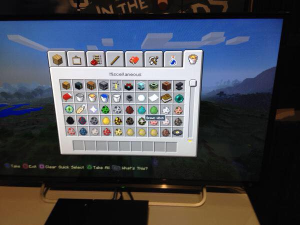 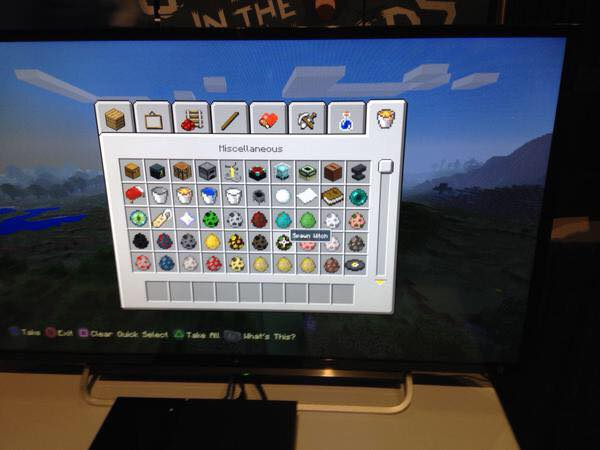 The new items, blocks and mobs that are confirmed at the moment are Horses, horse armor, Hay Bale, Daylight Sensor, Block of Redstone, Hopper, Beacons, Fireworks, Firework Stars, Wither Boss, Wither Skeletons, Bats, Witches, Block of Coal, Donkeys, Nametags, Comparators, Wither Star, Stained Clay, Weighted Pressure Plates and New Mob Spawn Eggs. 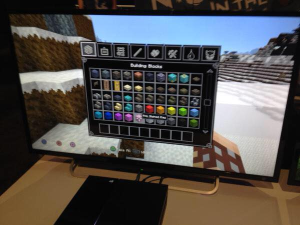 There are also the items and blocks which you can see in the four pictures that got made at the Playstation Experience in Las Vegas a few days ago. 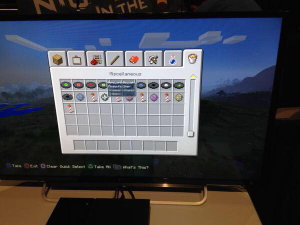 So thats basically it for this video, make sure you click the link in the description for HD quality of the pictures and please leave a comment for what item, block or mob you are most excited for.